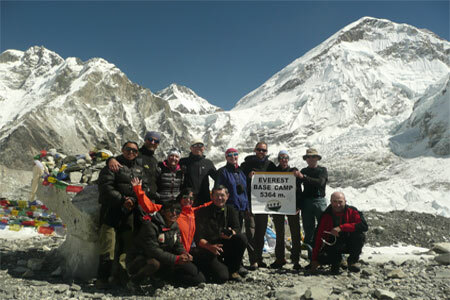 The panorama Everest base camp trekking is one of the famous trekking trails in Nepal as it offers panoramic views of the highest peak of the world, the Mt. 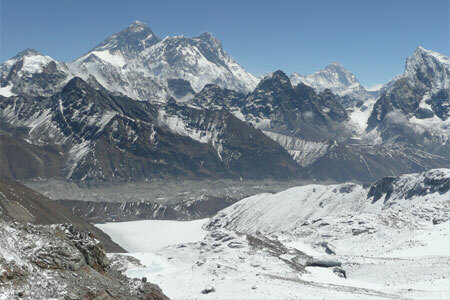 Everest 8,848m along with other peaks lying around the region. 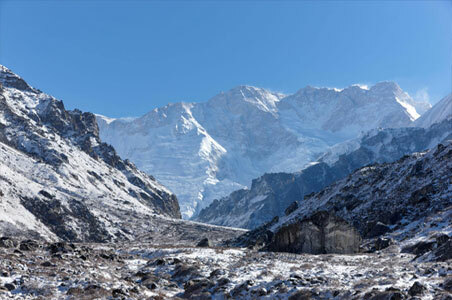 Throughout, the route to the route the trekkers are overwhelmed with scenic views of unbelievable peaks, Buddhist monasteries, and friendly Sherpa villages. 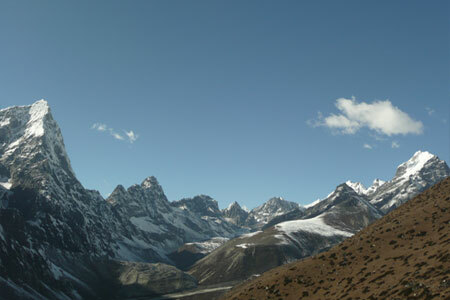 Buddhist monasteries. 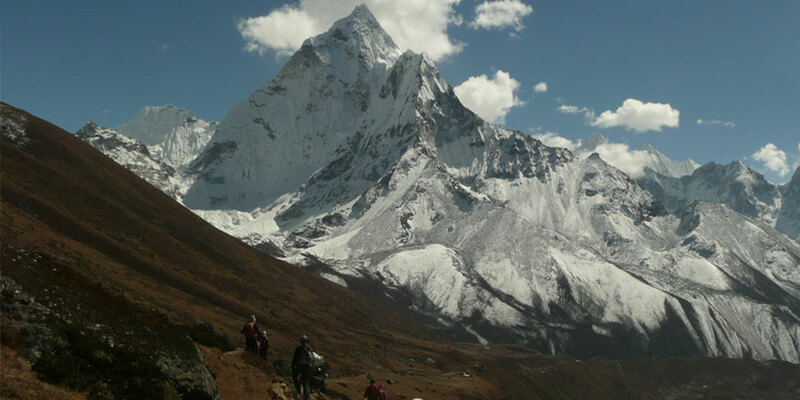 The geography of the Everest base camp trekking areas is covered with the rugged rocky valleys, alpine forests and meadows, neat Sherpa villages, glaciers and icefalls. 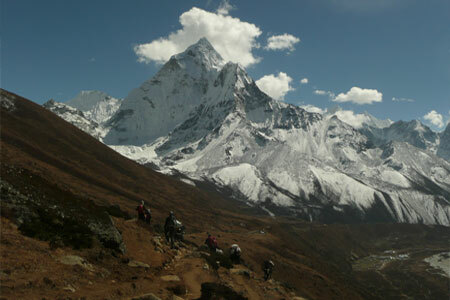 There are many routes to make around trips to Everest trekking, such as you either must take direct flight from Kathmandu to Lukla or trek over two weeks to get Solukhumbu. 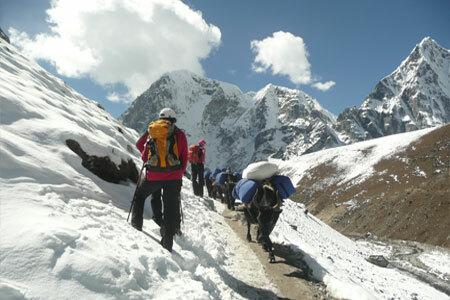 But the friendly Sherpa villages arranges the services as per the demand and holiday schedule of the tourists who come in contant with it. 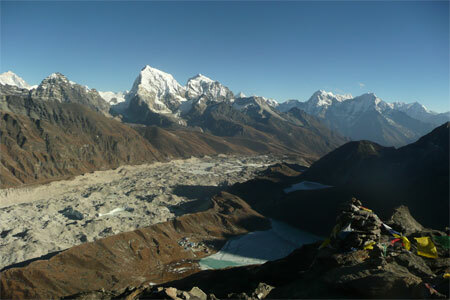 While, doing so, it makes sure that tourists will not miss any single scenes and enjoyment in the region.